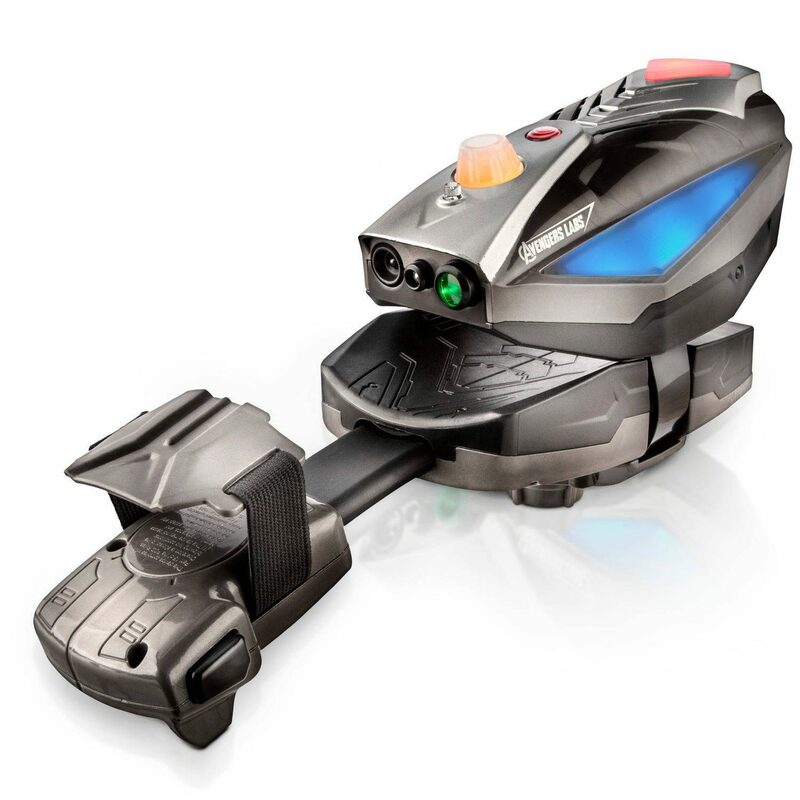 Playmation Marvel Avengers Repulsor Gear Just $29.99 Down From $69.96 At Walmart! You are here: Home / Great Deals / Playmation Marvel Avengers Repulsor Gear Just $29.99 Down From $69.96 At Walmart! Right now you can get this Playmation Marvel Avengers Repulsor Gear for just $29.99 (Reg. $69.96) at Walmart! Load Smart Figures onto Power Activators to bring them into battle (Smart Figures and Power Activators each sold separately. Subject to availability). X4 1.5v AA AKALINE BATTERIES REQUIRED. NOT INCLUDED.